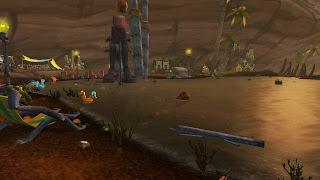 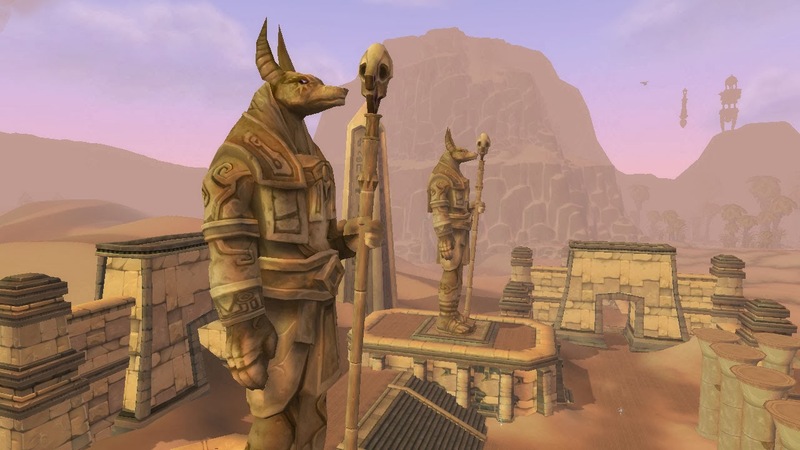 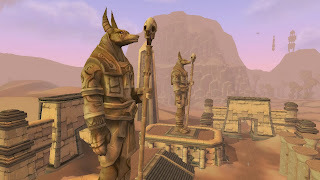 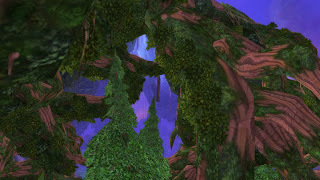 My favorite space in WoW is Uldum. The scenary is just perfect arcording to me. 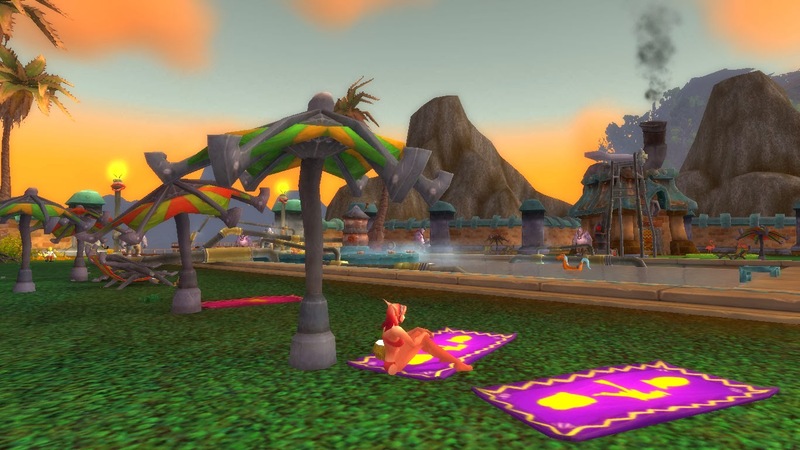 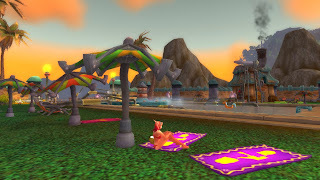 My priests secret is that when she wants to have fun a get some sun she goes to Gallywix Pleasure Palace.